Leadership Greater Concord participants with Capital Area Student Leadership students. Leadership—it's the subject of many blog posts, summits, books and college essays. 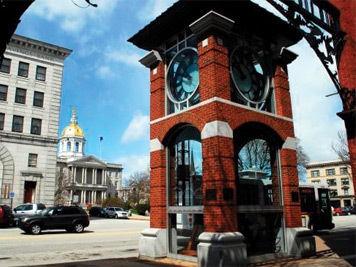 As New Hampshire's state capital chamber of commerce, the Greater Concord Chamber of Commerce develops economic opportunities, strengthens the business climate and enhances quality of life in the Capital region. Knowing that leadership plays a key role in all three of these areas, the Chamber offers several dedicated programs designed to develop confidence and cultivate the skills needed for the next generation to motivate and inspire others. We also take great pride in recognizing a special community leader who is making a positive and lasting impact in the Greater Concord area with our Citizen of the Year Award at the Chamber's Annual Meeting in November. We need your assistance identifying someone special in our community - each year we ask people in the Capital region to reach out to us with nominees for the Chamber's highest honor, the Citizen of the Year. This person participates in activities that make a difference in the Greater Concord community and our quality of life; strives to improve and preserve the community; exudes exceptional ethical qualities; and shows great citizenship and volunteer spirit that has spanned over many years. We'd like to present them with the Chamber's highest honor and say thank you. He or she does not have to be a member of the Greater Concord Chamber or the business community. Just someone who quietly gives back and deserves to be recognized. Please send your nominations by 5 p.m. on Friday, September 28. Is your organization looking for new Board Members? Concord Young Professional Network, a professional and personal development initiative of the Greater Concord Chamber of Commerce, launched a new series called CYPN Gives that's focused on cultivating and connecting young professionals (college-age to mid-40s) with Capital region nonprofits where they can make a difference through future Board service and volunteer opportunities. Professional development events include How to be an Effective Board Member, Nonprofit Financial Literacy, Neighborhood Nonprofit Night and Intro to Advocacy. If you represent a nonprofit organization and would like to take part in Neighborhood Nonprofit Night on Sept. 24 please reach out to Bryanna. For more information or to register for any of these events, please visit CYPN's page on our website. Next week we'll officially welcome Leadership Greater Concord, Class of 2019. 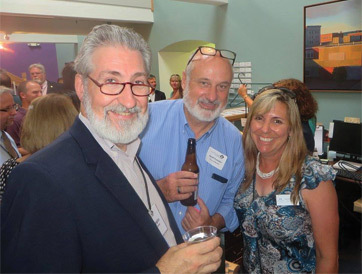 Run by the Chamber for more than two decades, Leadership Greater Concord fosters civic pride and awareness in Greater Concord and promotes the development of those who will assume leadership roles in the community. Many of the program's 528 alumni serve on nonprofit and local town boards or a municipal committee. 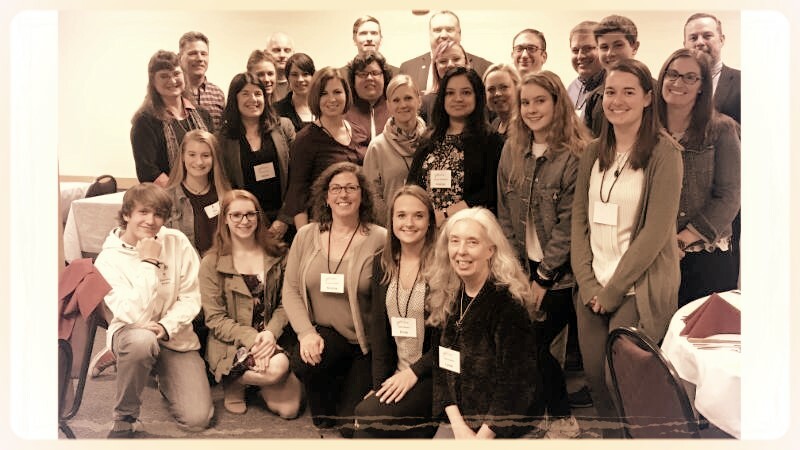 We accept applications for Leadership Greater Concord in May of each year and encourage both Chamber and community members who are interested in getting involved in their communities to apply. Visit our website for more information. Capital Area Student Leadership (CASL) is designed for high school sophomores in the Greater Concord area who want to become active, effective participants and leaders in their schools and community. Students accepted into CASL are immersed in a month-long program designed to foster independent thinking and problem-solving methods when dealing with opportunities and challenges. Participants learn about local issues through the perspective of community leaders and get to meet with prominent civic and business leaders in the state capital. More than 650 students have graduated from CASL over the past two decades. Applications for this year's class will be posted online in early November. Please visit our website to learn more about who is eligible for the program and the process for applying. As members of the Greater Concord Chamber, you support all these initiatives. Thank you for investing in the community and for helping us build a strong and vital culture in New Hampshire's state capital.